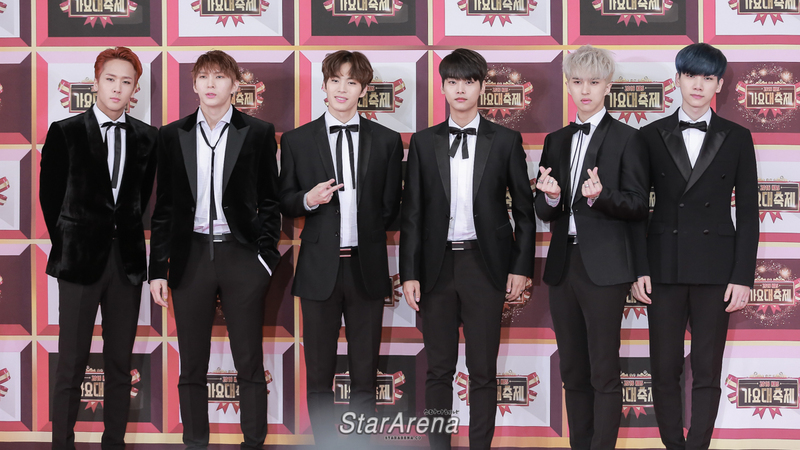 Singapore, 2017 – On 2nd December, the talented boyband, VIXX came to Singapore for their first full-scale concert in the city as part of their Shangri-la Tour. VIXX ( an acronym for Voice, Visual, Value in Excelsis) is a six-member South Korean boy band, formed by Jellyfish Entertainment in 2012. All members participated in Mnet’s survival reality show MyDOL. The members consist of N, Leo, Ken, Ravi, Hongbin, and Hyuk. Singapore, 2017 – After 18 months, the boys of VIXX are finally in Singapore again, this time for their Shangri-la Tour in Singapore. On December 2nd, the boys of VIXX held an open conference held at Gain City Megastore to talk about their recent album, how they feel being back in Singapore and also their hope and wishes for the future. For more photos, please visit https://www.flickr.com/photos/stararena/sets/72157653243532950. We would like to thank Three Angles Production for the invitation to cover this concert! VIXX, a 6 member South Korean boy band consisting of N, Leo, Ken, Hyuk, Hongbin and Ravi will be in Singapore on 29th May 2015 for their concert, ‘VIXX Live Fantasia Utopia in Singapore’. Ticket are priced at S$288, S$228, S$168 and S$128 respectively. According to the organizers Three Angles Production and IME Productions, ticket sales will commence on 4th April 2015. In addition, Cat 1 VIP tickets are only available for purchase via onsite sales at SCAPE, 2 Orchard Link, Level 5 from 10am to 5pm and is sold on a first come first serve basis. Each person is limited to a purchase of 4 tickets each and Cat 1 VIP ticket purchasers will be entitled to participate in a lucky draw to win an exclusive VIXX High Touch Pass and a complimentary VIXX concert T-shirt. They have also added that details of the High Touch event will be posted on a later date. All other ticket categories can be purchased from all Sistic platforms (Online, Hotline and Outlets) on 4th April, 3pm onwards. **Cat 1 VIP ticket holders will be entitled to a VIXX SG concert T-shirt. Do follow Three Angles Production Facebook, Three Angles Production Twitter, IME Productions Facebook and IME Productions Twitter for the latest update on this upcoming event!